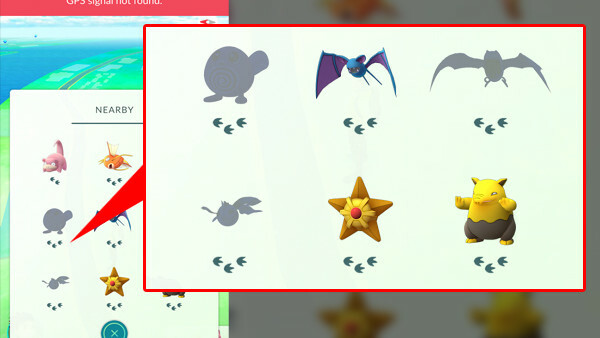 Pokéballs keep missing? They won't after this. So you've got Pokémon GO (earlier than the rest of us if you were on Android), you've done a little dance after finding a Charmander in your living room, and now you're off into the big, bad world, seeing what else you can find. 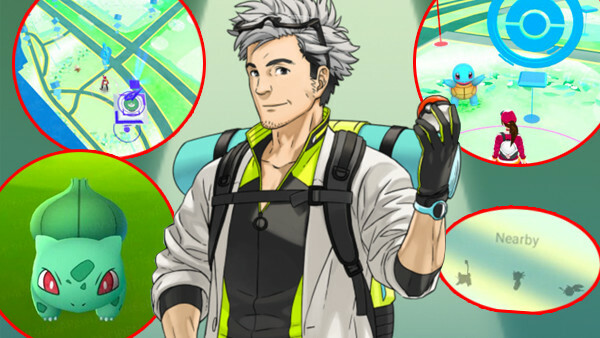 The only thing is... Pokémon GO is a fully-fledged Nintendo product, and as longtime fans can attest, the company are notorious for packing their games with far more than meets the eye.